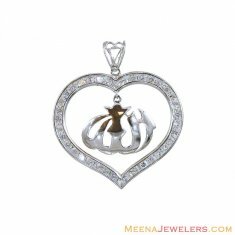 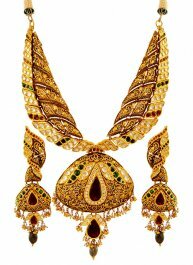 22KT Gold Pendant Set. 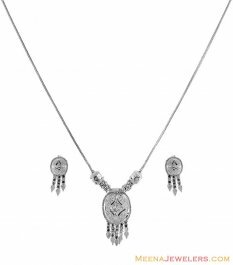 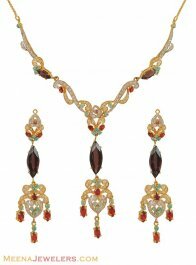 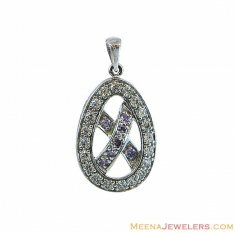 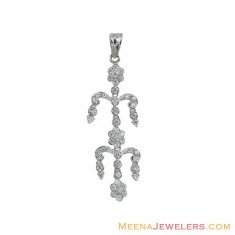 Pendant set is designed in a unique pattern with Ruby, Emerald and high quality CZ stones. 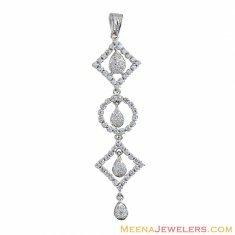 Its a two tone pendant sets. 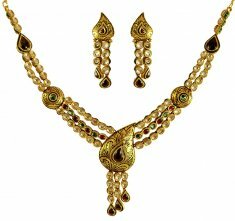 P... .. click for details ..
22K Gold Antique necklace set. 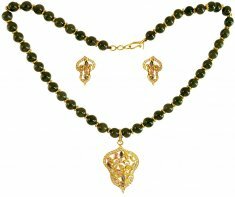 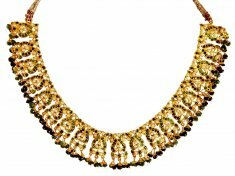 Necklace is excellently designed with Kundan work in an antique dull finish.The hanging tear drop stones at the bo... .. click for details ..
22K Gold necklace set.Entire set is designed with jade balls beaded together with gold. 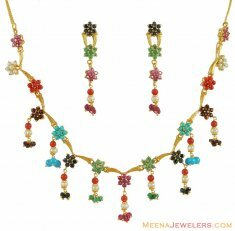 Pendant is handcrafted with colored stones and CZ adds be... .. click for details ..
22k Gold traditional style Necklace set.Entire set is exclusively handcrafted with layers in machine cut work which adds shine to it. 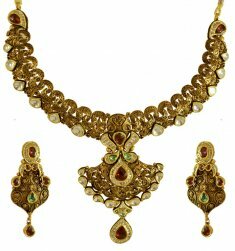 Earring ... .. click for details ..
22K Gold Designer Necklace and Earring set is designed beautifully in an antique finish along with Kundan and colored stones.Hanging stone at the... .. click for details ..
22 karat gold traditional necklace and earning set is designed in an antique finish with Kundan work. 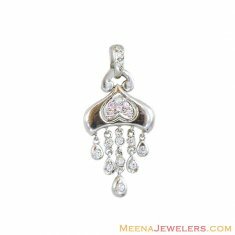 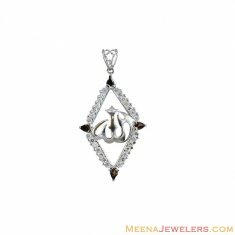 The tear drop hanging style at the bottom ... .. click for details ..
22k Gold Only Necklace set is designed with amazing pearls and stone work.Hanging stones at the bottom adds beauty to it. 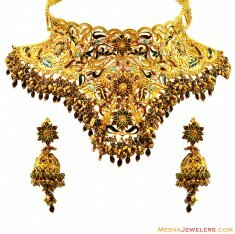 ... .. click for details ..
22k gold Bridal necklace and earring set, exclusively designed with kundan in combination with color stones studded in antique dull finish. 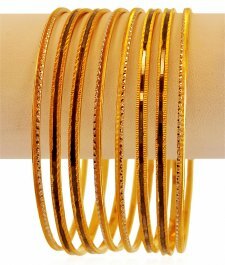 The s... .. click for details ..
22K Gold Bangles Set (2 pcs). 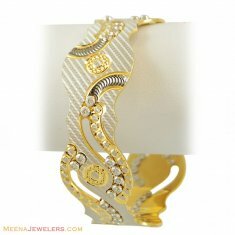 2 Bangles are designed with two tone rhodium finish and laser cuts. 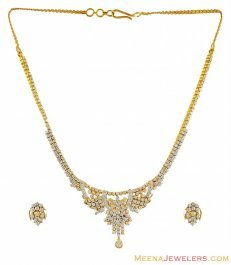 ... .. click for details ..
22k gold necklace and earrings set with full white rhodium polish, beautifully designed with balls on chain in combination with a hanging pendant... .. click for details ..
22Kt Gold Tikka handmade with beautiful cubic zircons stuuded on chain and hangings.... .. click for details ..
22K Gold Ring designed with machine cuts on sides and center pattern enhanced with dots in floral pattern.... .. click for details ..
22K Gold ID bracelet for men's, designed with alternate link chains and ID plate. 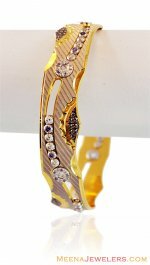 ... .. click for details ..
22K Gold Fancy Two Tone Designer Bangle, exclusively designed with two tone rhodium finish in combination with studded Star Signity Stones. 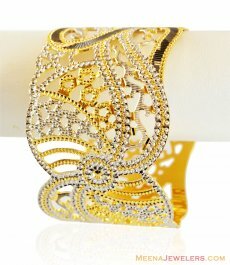 Bangl... .. click for details ..
22K Gold Two Tone Designer Bangle, exclusively designed with two tone rhodium finish in combination with studded Signity Star stones (high qualit... .. click for details ..
22k fancy Laser bangle (1 pc) with lazer cut design. 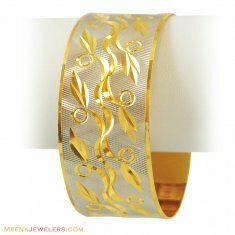 It has a unique design with laser finish flowers giving the bangle a enhanced look. 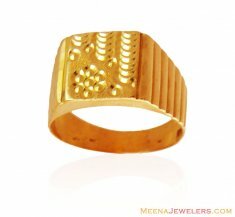 ... .. click for details ..
22K Gold Fancy Two Tone Designer Bangle (1PC), exclusively designed in a dancing balls pattern with two tone rhodium finish in combination with s... .. click for details ..
22k Gold Pendant & Earrings Set beautifully studded with colored stones in a net style pattern. 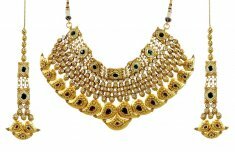 Earring type: Gold push backs.... .. click for details ..
22k Gold Wide Bangle (1 pc), Exclusively designed with two tone rhodium finish in combination with fine laser work.... .. click for details ..
22k Gold Bridal Necklace earring set, traditionally handcrafted with antique finishing and kundan and color precious stone studded. 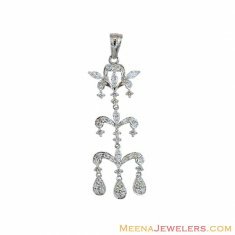 Earrings ... .. click for details ..
22k Fancy Long Earrings designed in a fancy pattern studded with cubic zircons and pearls with pearl hangings. 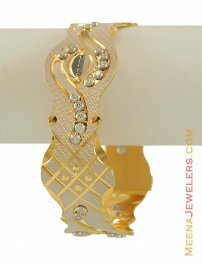 Earring type: screw back post... .. click for details ..
22k gold bangle (1 pc), beautifully designed with white and black rhodium two tone finish.... .. click for details ..
22k gold necklace earring set, beautifully designed in detailed pakistani patterns in combination with studded CZ's, and brown colored stones wit... .. click for details ..
22k gold designer necklace earring set studded with emerald stones beautifully handcrafted in traditional Indian design. 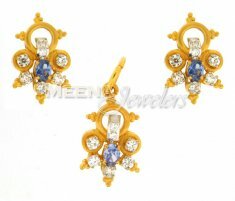 Earrings Type:screw b... .. click for details ..
22K Gold Necklace and Earring set beautifully designed in a fancy yet contemporary style studded beautifully with star signity stones in two tone... .. click for details ..
18Kt White Gold Fancy Oval shaped Pendant studded with cubic zircons beautifully designed in a cross-shaped in the middle of the oval and is stud... .. click for details ..
18k white gold pendant designed beautifully with Lord Shree Nath Ji beautifully studded with cubic zircons stones. 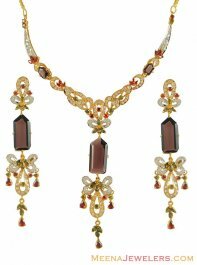 ... .. click for details ..
22k gold Bridal necklace earring set, traditionally handcrafted with meenakari work on exclusive matte finish base and color beads hanging. 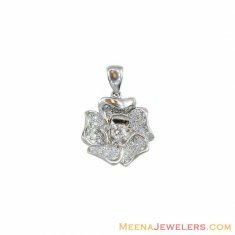 The e... .. click for details ..
18kt White Gold fancy Pendant with star dignity studded in middle.... .. click for details ..
18Kt White Gold Fancy Pendant with high quality cubic Zircon stones studded.... .. click for details ..
18K White Gold Fancy Pendant in flower shape with CZ studded on it.... .. click for details ..
18K White Gold Fancy Pendant with beautiful design and high quality stones studded with drop hangings at the center design.... .. click for details ..
18Kt White Gold Fancy Pendant,studded with stones in heart shape with floral and leaf design at the center with single color stone studded.... .. click for details ..
18K Gold big fancy Allah Pendant with Cubic Zircon stones including colr stones studded beautifully in white gold indiamond shape with Allah writ... .. click for details ..
18K Gold big fancy Allah Pendant with Cubic Zircon stones studded beautifully in white gold in heart shape with Allah written hanging.... .. click for details ..
18Kt yellow Gold Mens link Chain in matt finish. 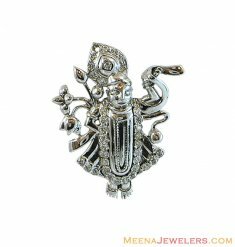 Hook type: Lobster ... .. click for details ..
22k gold fancy traditional tikka designed with detailed filigree work and studded cubic zircon stones with hanging gold balls.... .. click for details ..
22Kt Gold wide multi tone (white and black)(1 Pc) Rhodium plated Bangle. 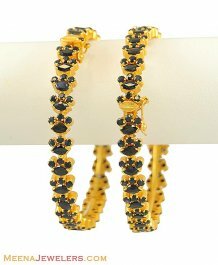 These bangles are strong, durable and is good for daily use.... .. click for details ..
22k designer Laser bangle set (1 pc) with white rhodium and black finish. 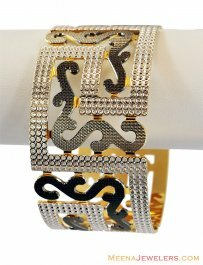 Two tone Laser work and Moving CZ balls on bangle adds beauty to this ... .. click for details ..
22k Fancy Laser bangle (1 pc) with white & Black rhodium finish. 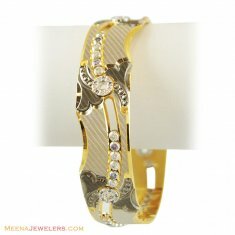 Two tone Laser work and Moving stones (CZ) in the bangle adds beauty to it. 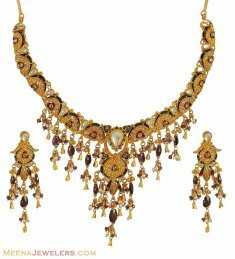 ... .. click for details ..
22K Gold Sapphire Necklace and Earrings Set ( with sapphire beaded back chain). 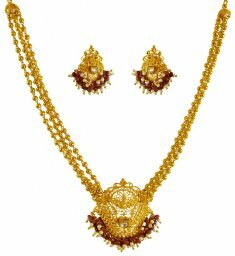 Earring type: Push back post... .. click for details ..
22K Gold Necklace & Earrings Set (Exclusive design) with star signity stones studded and rhodium based two tone. 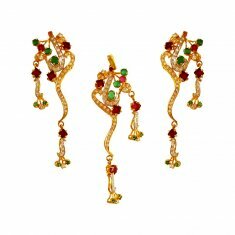 Hook type: lobster hook Earr... .. click for details ..
22k gold necklace earring and earrings set, beautifully designed with combination of CZ, colored stones and crystals. 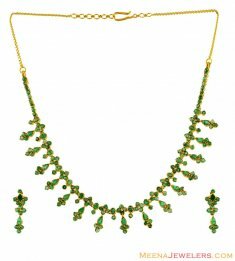 Earring type : Screw bac... .. click for details ..
22Kt Antique finished Gold Necklace and Earrings Set with combination of enamel color with pearl, turmalines, semiprecious stones including kunda... .. click for details ..
22 Karat Gold handmade Bangles(pair) with precious Sapphire stones studded.... .. click for details ..
22k Fancy Laser bangle set (1 pc) with white & Black rhodium . 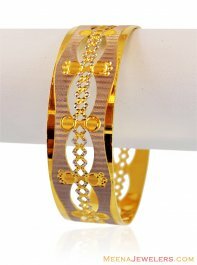 Two tone Laser work and moving balls on bangle adds beauty to this bangle. 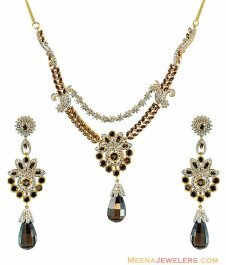 ... .. click for details ..
22k gold necklace earring set, beautifully designed with combination of CZ, colored stones and polki type stones with drop hanging. 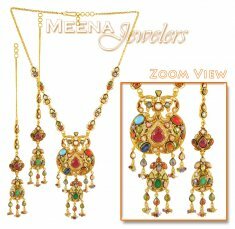 Earring ty... .. click for details ..
22k gold pakistani style designer necklace set with long earrings studded with cubic zercons and colored crystals hangings. 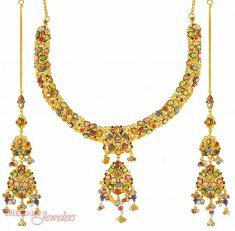 Necklace set is desig... .. click for details ..
22kt designer multi color necklace like Ruby, Emerald, sapphire and coral stones with pearl, designed beautifully with elegant look and unique st... .. click for details ..
22Kt Gold Antique Polished three-piece Necklace set with Precious and semi precious colored stones. 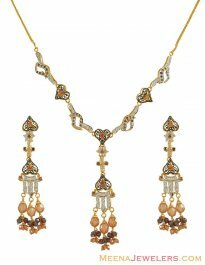 Necklace also has polki sytle stones & micro... .. click for details ..
22kt gold antique finish necklace and earring set, beautifully handcrafted with beads, semi precious stones and enamel. 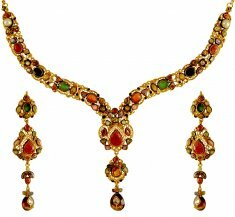 Precious and semi pre... .. click for details ..
22k gold fancy necklace and earring set ,studded with ruby stones.... .. click for details ..
22Kt Gold Pendant And Earring Set With Cubic Zircon And Color Cubic Zircon, The Pendant Slides Through A Chain Or A Tursel.... .. click for details ..